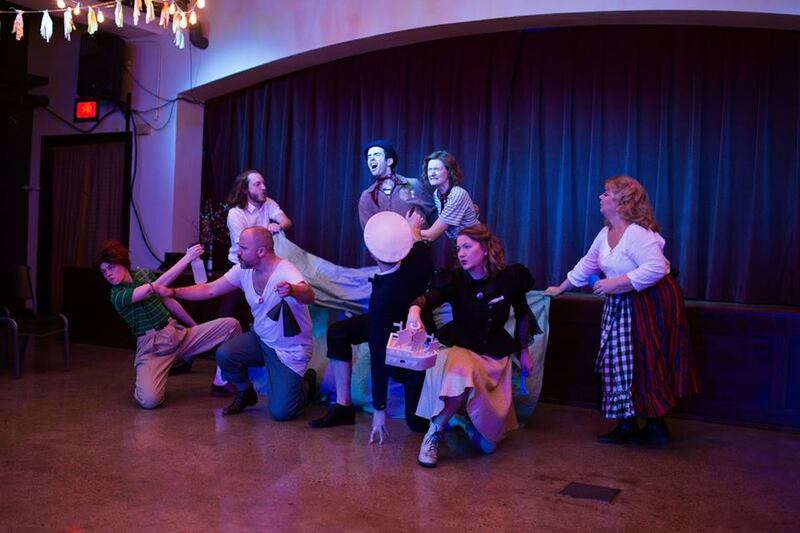 The Orchard Theater Collective is going into their final weekend of their delightful and celebratory production of Shakespeare's TWELFTH NIGHT. It's been getting rave reviews, including from two of our bloggers. Just three performances remain, and the $25 ticket price includes two drink tickets and a lovely buffet of snacks. "The most famous line from TWELFTH NIGHT is "if music be the food of love play on." 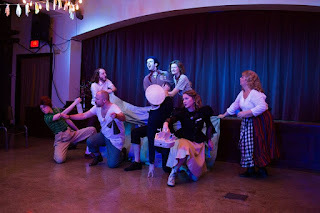 Orchard Theater's production includes music, food, love, play, and a great sense of merriment and celebration." "In the Orchard Theater Collective's hands, old language becomes dynamic and fun, modern music meets age-old emotion, and a simple theater space becomes a lighthearted and laughter-filled haven from winter's cold."